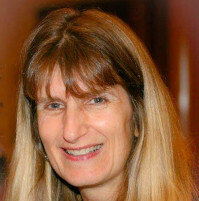 She joined the Caulfield Family Medical Practice in 2010, and offers full assessments for children and adults, specialised care for people with diabetes and neurological conditions, computerised digital retinal photography and vision field testing. A full range of spectacle frames and contact lens are available on site. She is very active in the area of pediatric optometry, and works with both children and adults with Fragile X Syndrome and other disabilities and learning difficulties, offering standard functional and perceptual assessments as well as vision therapy. Rashelle presents widely to optometric, early intervention, educational, medical, allied health and parent groups Australia wide. She enjoys playing piano, doing gym classes, walking the dog and playing scrabble.